Welcome: We are @ Markets'19! We are glad to announce that we’ll be participating in one of the most happening bazaars in town next weekend at Jaya One! 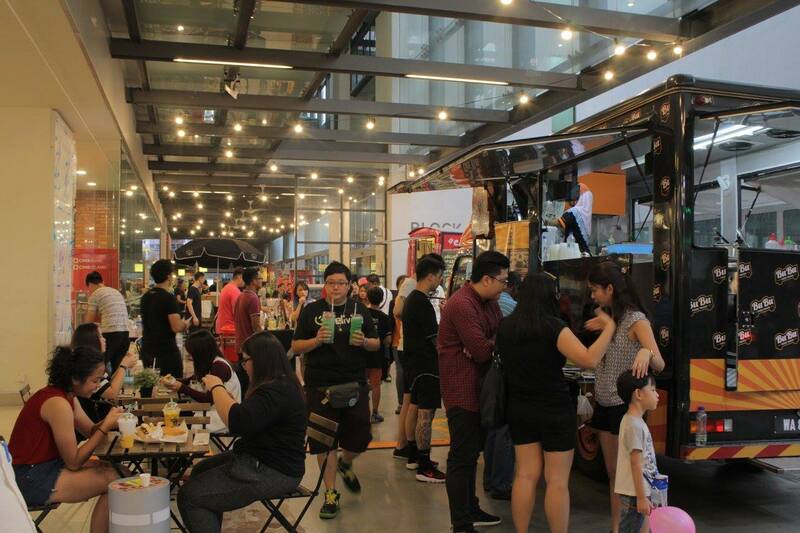 It’s none other than The Markets by Jaya One as they are back for the 19th installment and this time joined together with over 100 other vendors offering a wide variety of shopping experience from fashion, beauty, commercial to handmade artisan stuff! This would be our first time joining the bazaar as one of the "vendors" or aka blogger vendors, feeling quite nervous about it but hope things goes well. You can find tons of treasures here in Markets, especially things you don’t commonly find in commercial places like malls, make sure to come with enough cash in hand to avoid the hassle of having to find an ATM machine as the nearest one would be the HSBC bank below the row of shoplots facing the road which is about 5 minutes’ walk down from The School, Jaya One. What to expect out of Markets? FUN, SHOPPING & TONS OF FOOD! GAMES/ PERFORMANCES/ ACTIVITIES FOR ALL AGES! 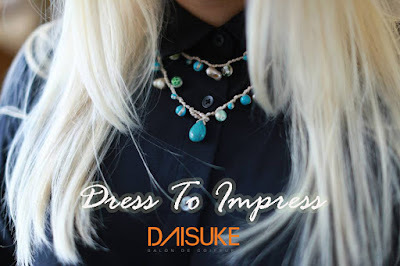 They will also be having activities ongoing like performances, games with exciting prizes to be given away like their Fashion OOTD instagram contest, so do dress to impress and who knows you could be walking home with the grand prize! 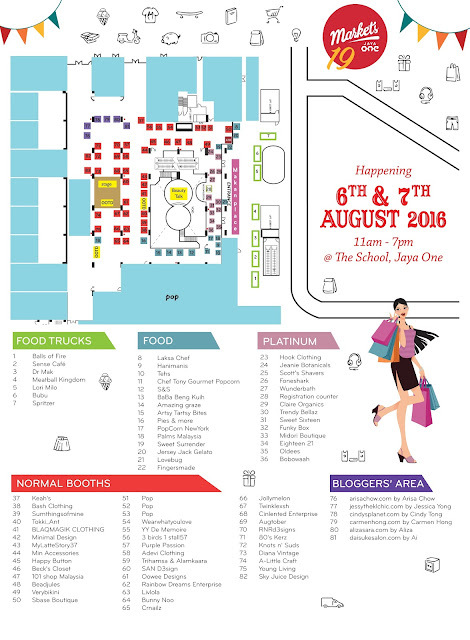 We’ll be there together with our fellow bloggers at the bloggers area (do come and visit us!) 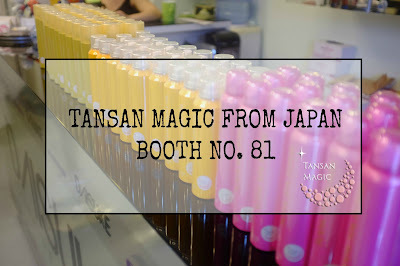 promoting Japan’s no.1 bestselling skincare product- Tansan Magic. 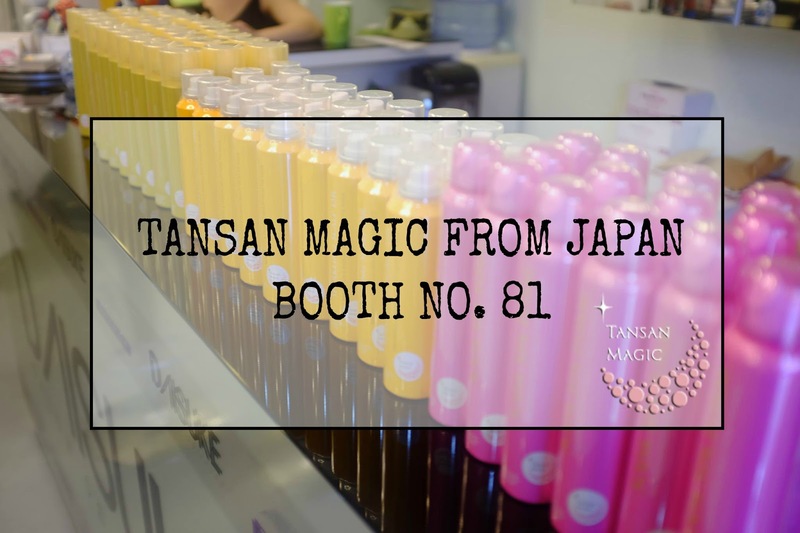 There will be live demonstration and test session on our booth so you can also purchase the products on the spot with special price rate exclusive for Markets’19 only. 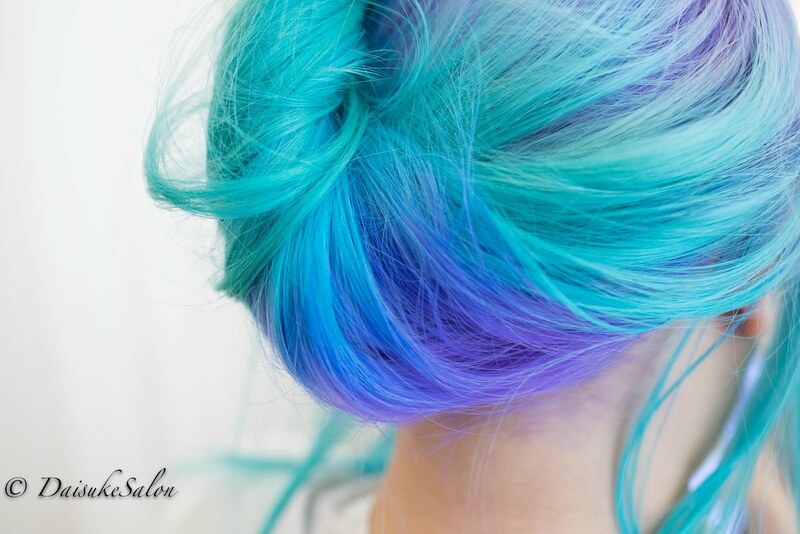 Spot our booth (No.81) at the purple area in the map, and you are sure not to miss us as the bloggers section are filled with interesting girls with funky hair colors. 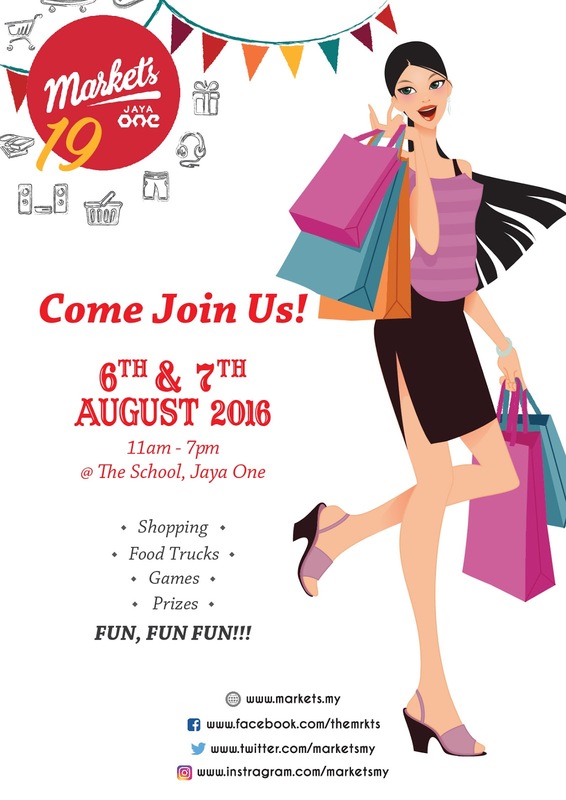 Follow Markets by Jaya One closely on Facebook for more exciting updates!